Posted: November 10th, 2014 under Drum & Bass, Gigs out of town. 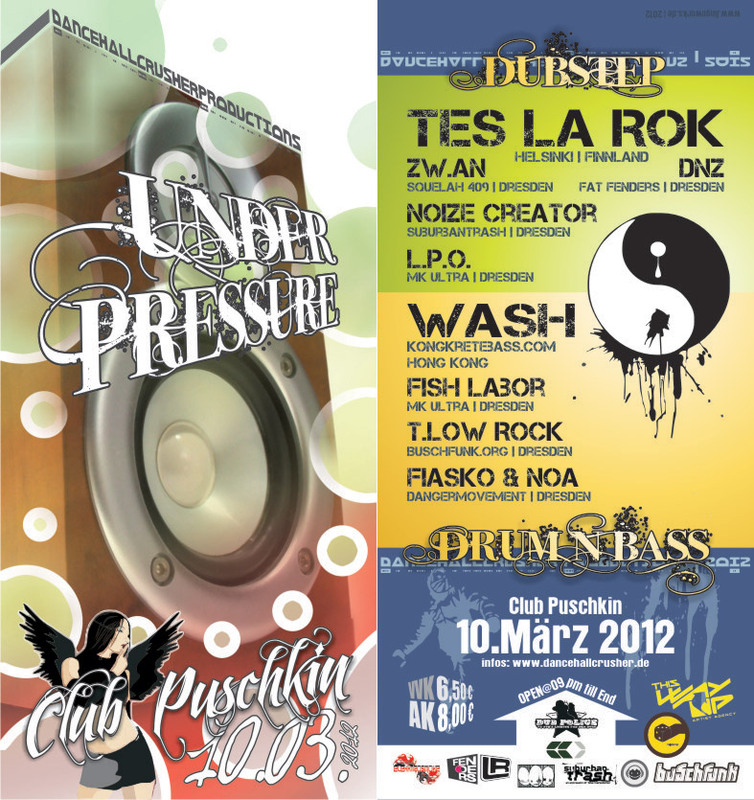 Posted: February 12th, 2012 under Drum & Bass, Gigs out of town, News. 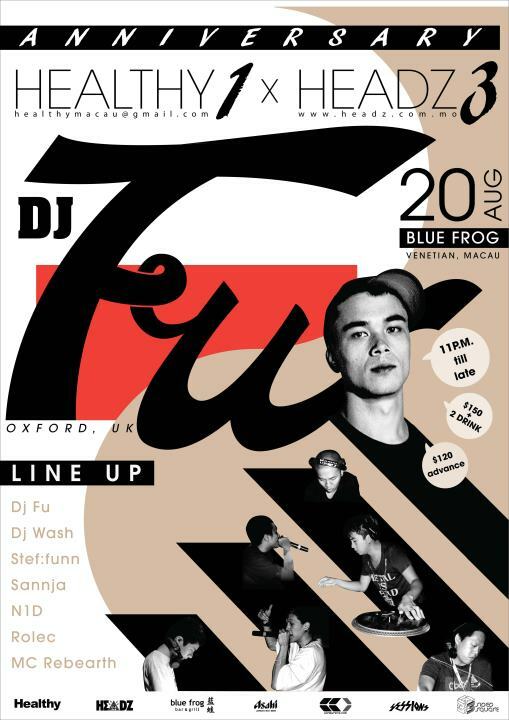 FUT:R ✖ DOSHY (Rwina Records, Planet Mu) & DJ WASH (Kongkretebass) ✖ 10.02. 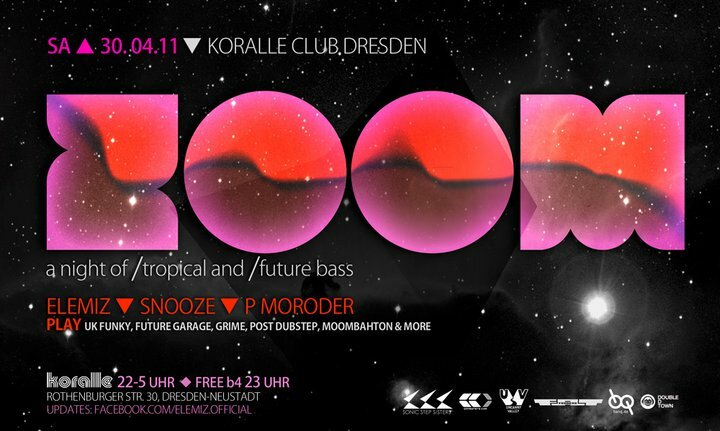 Posted: January 14th, 2012 under Drum & Bass, Dubstep, Gigs out of town, News. 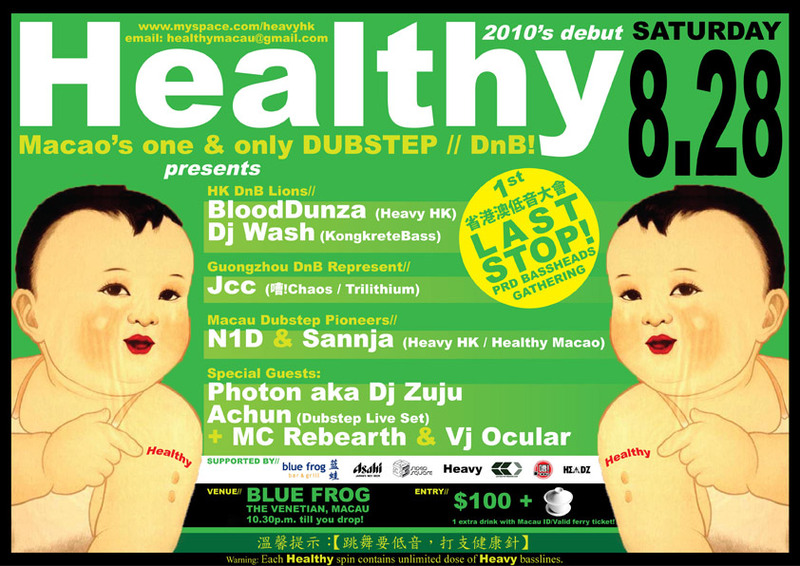 Posted: September 9th, 2011 under Drum & Bass, Dubstep, Gigs out of town. 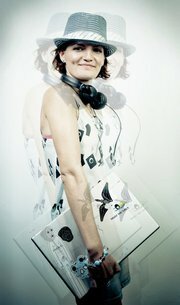 Posted: August 11th, 2011 under Drum & Bass, Gigs out of town. Posted: April 13th, 2011 under Dubstep, Gigs out of town, News. ChAos in the Jungle – 嘈! 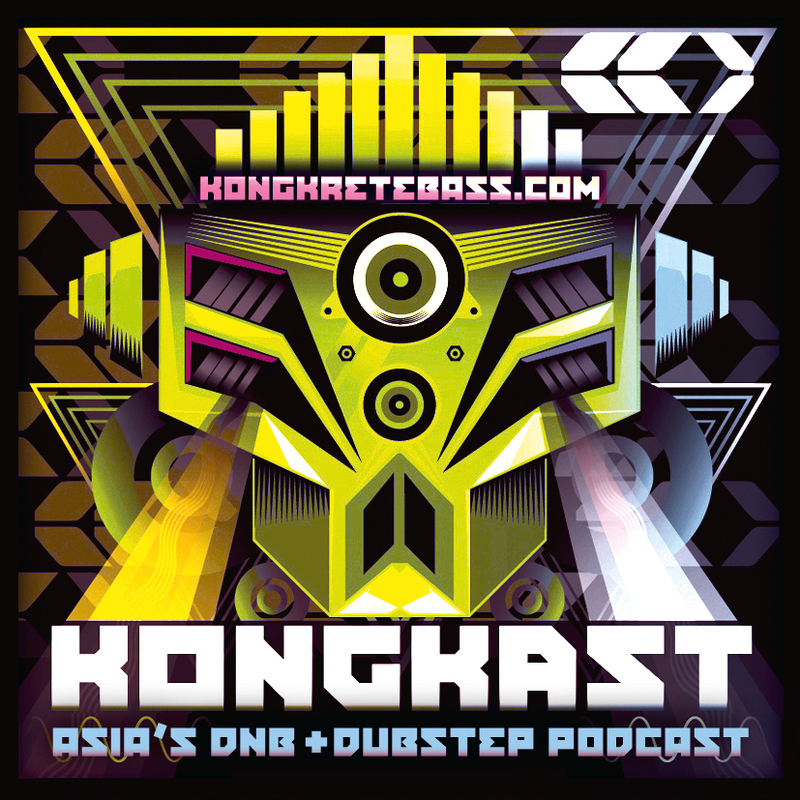 Kongkretebass’ is very own DJ Wash has been invited by the ChAos! for a night of Jungle and “Trick or Treat” @ the Grand House in GuangZhou on Saturday, 30th Oct 2010. The night will feature MC Rebearth, JCC (ChAos) and DJ A-Rock (CAN). Trick or Treat it’s Halloween嘈！ChAos (ChaosLab) style. 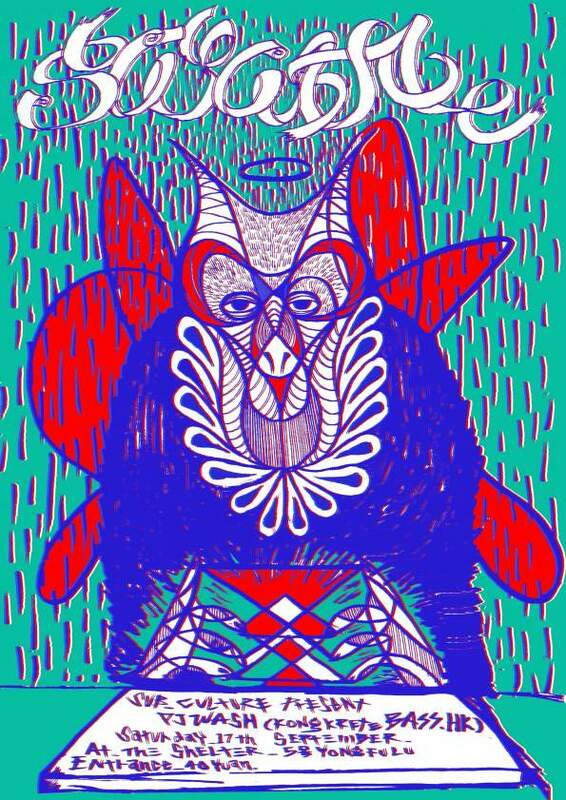 We are elaborately and ghoulishly devising a manic nightmare for you – ChAos In The Jungle! A Halloween haunting not to be missed. More importantly, on all Hallows Eve, we have brought back from the dead, another evil heavyweight – DJ Wash (feat. 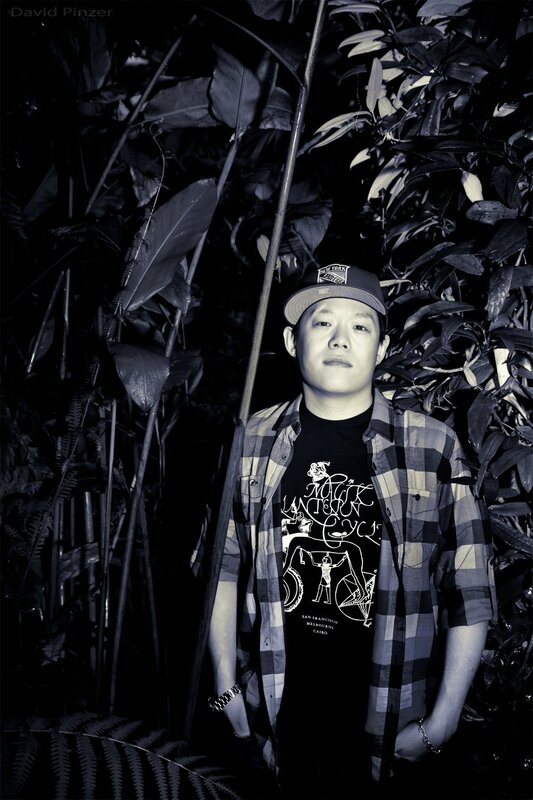 Rebearth MC) from Kongkretebass, definitely the best drum&bass DJ in China, and one of the best DJs in China. The night will start out with DJ A-Rock (CAN) spinning some hauntingly funky dark house treats for you to feast on and get you in the spooky mood.Then your local vampire DJ JCC brings up the BPMs unleashing her terrorizing style of dark Drum & Bass.Dress in your best dark and scary costume and feel the chills running down your spin with Halloweens best DJ Line-up. Posted: October 13th, 2010 under Drum & Bass, Dubstep, Gigs out of town. Posted: August 17th, 2010 under Drum & Bass, Dubstep, Gigs out of town, News.